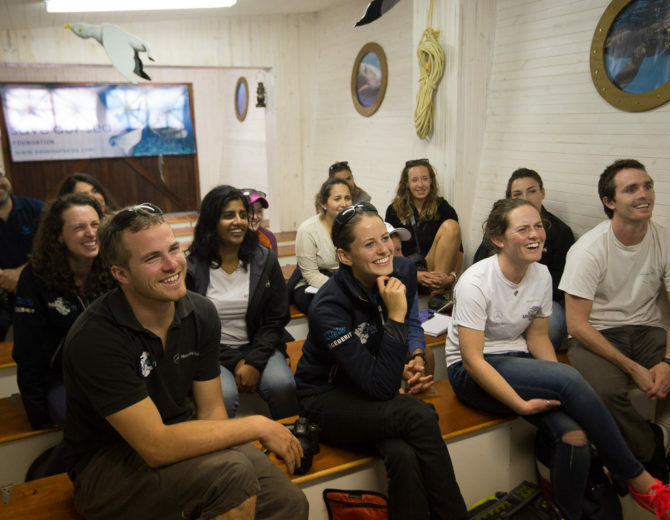 The Pole2Pole Shark Project is underway! 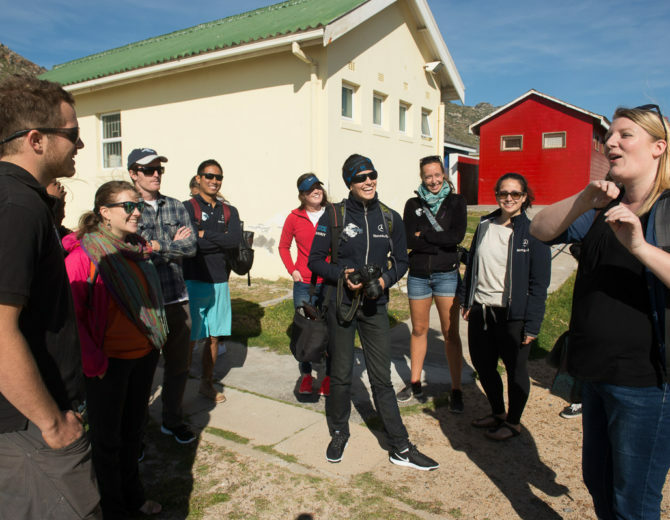 With the team all together, piled into the Mercedes Benz G-Wagons, we made our way from Pangaea along the Cape Peninsula to Fishhoek Beach, the home of the Shark Spotters. 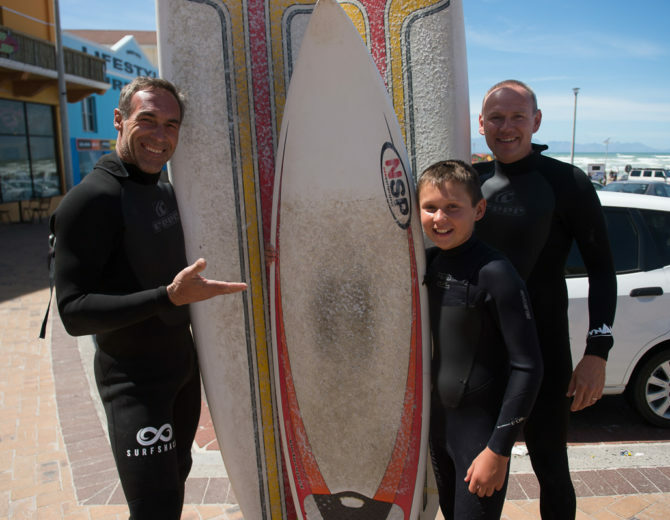 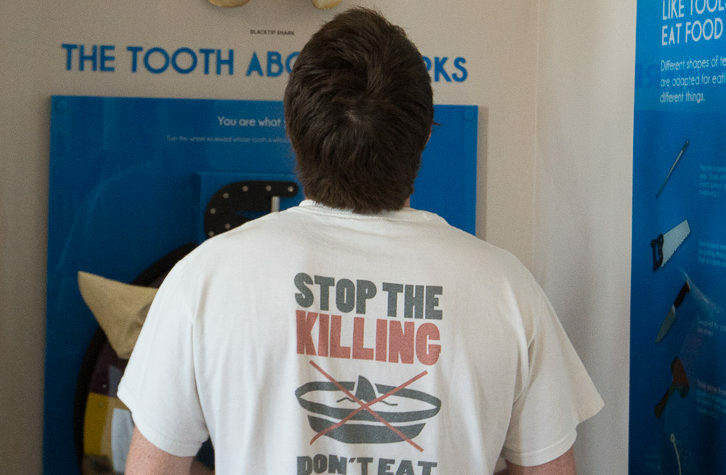 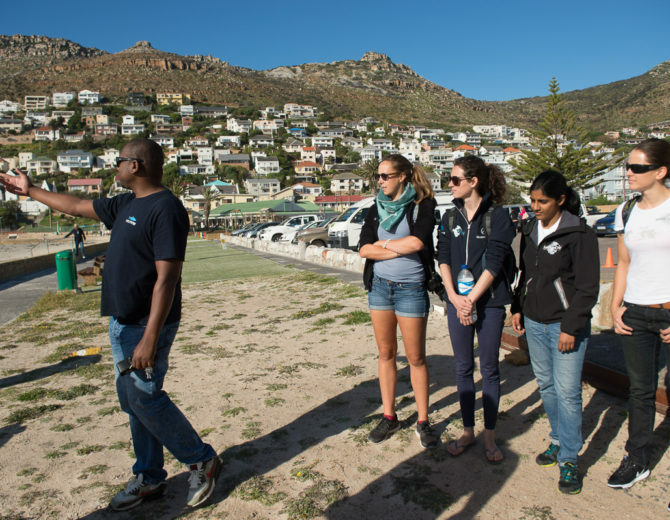 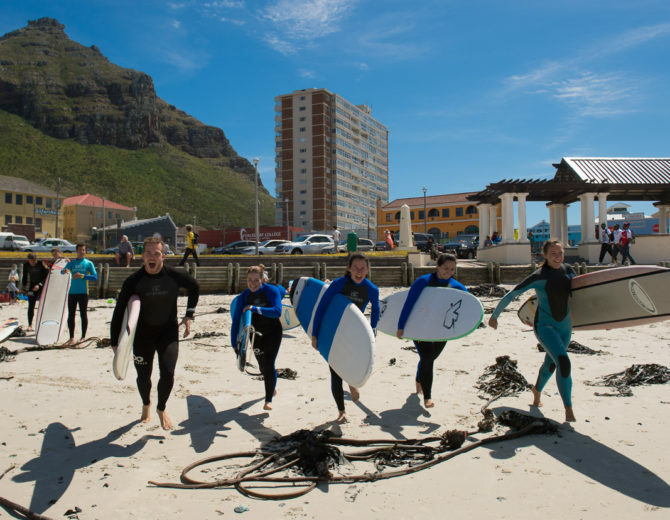 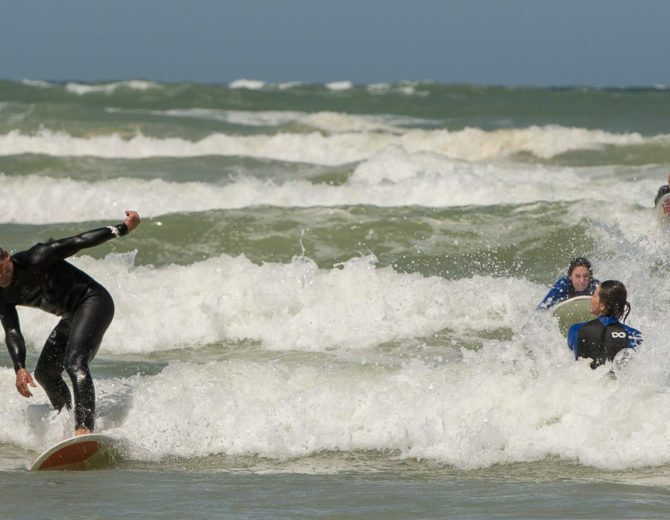 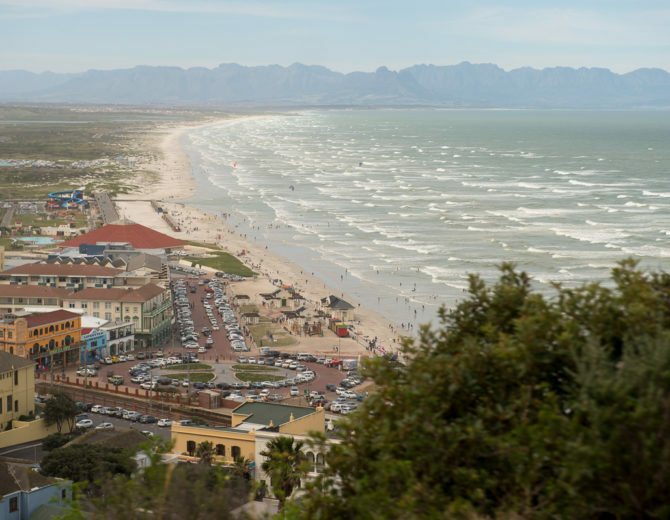 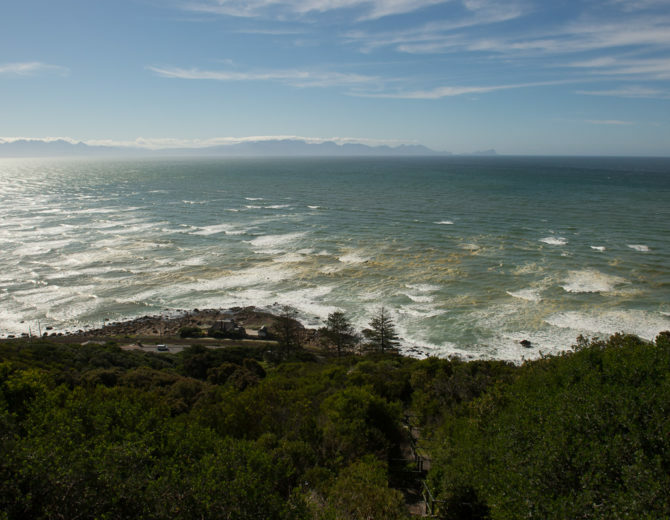 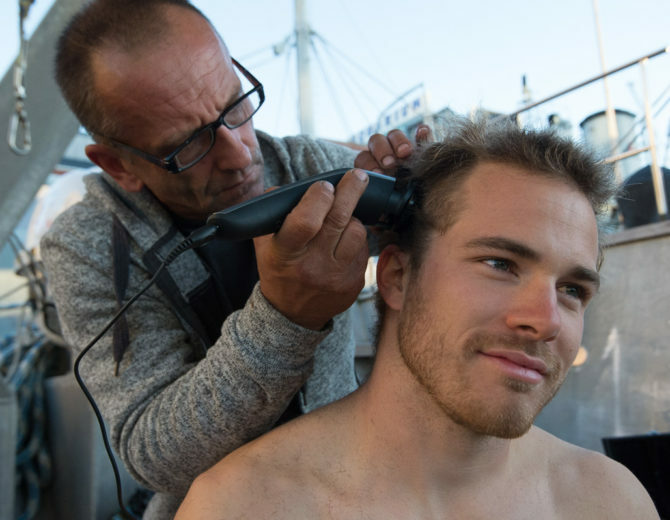 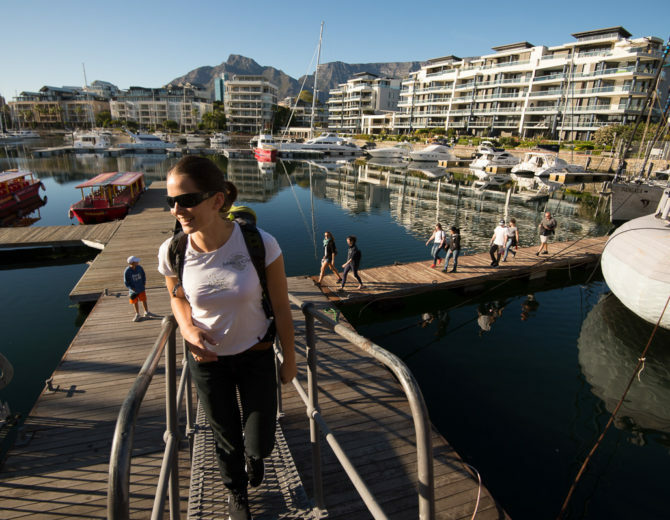 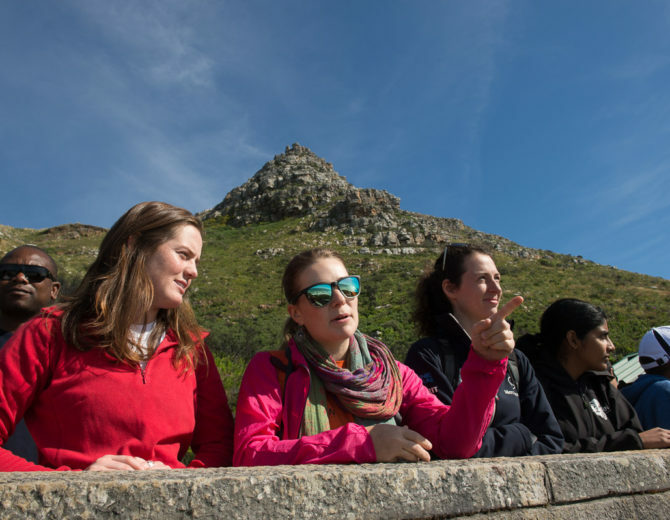 Fishhoek was once a hotspot of white shark attacks in South Africa, but the the Shark Spotters pioneered environmentally-friendly and proactive methods for dealing with this issue. 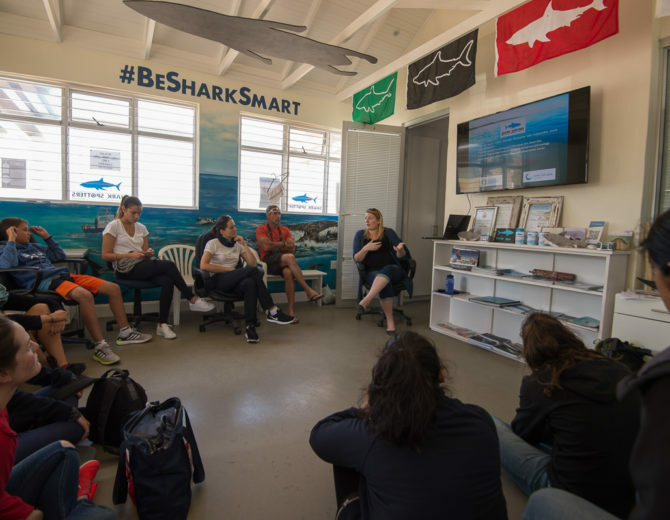 As opposed to lethal, expensive, and often ineffective shark culls as a response to shark bites, the Shark Spotters minimise the risk of a shark encounter by simply keeping watch on the ocean from the nearby mountains and clearing the waters when a shark poses a risk to swimmers. 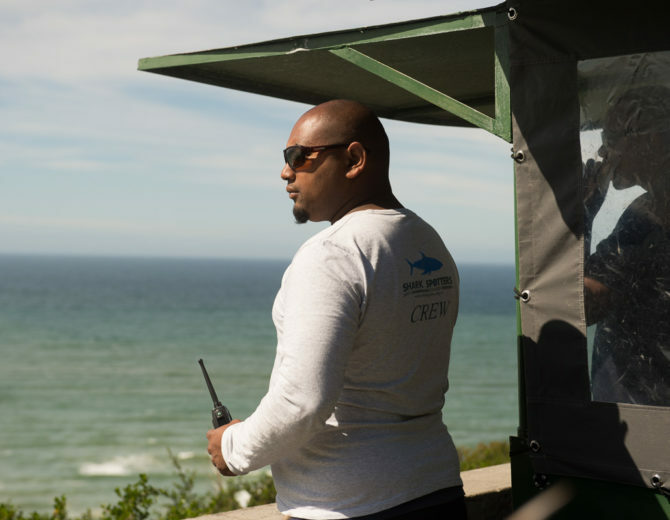 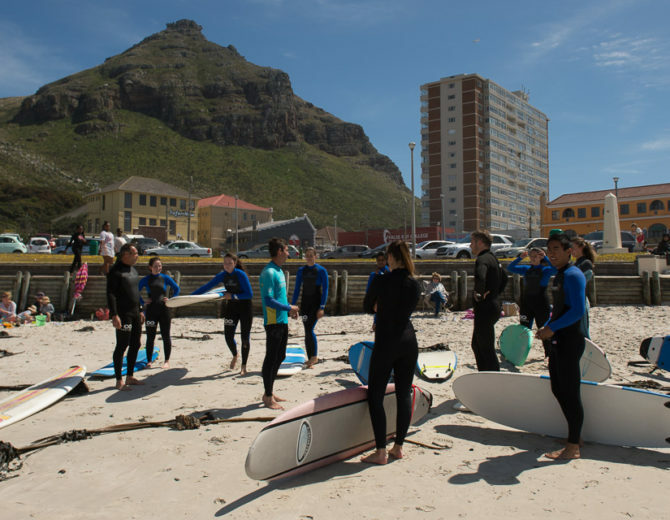 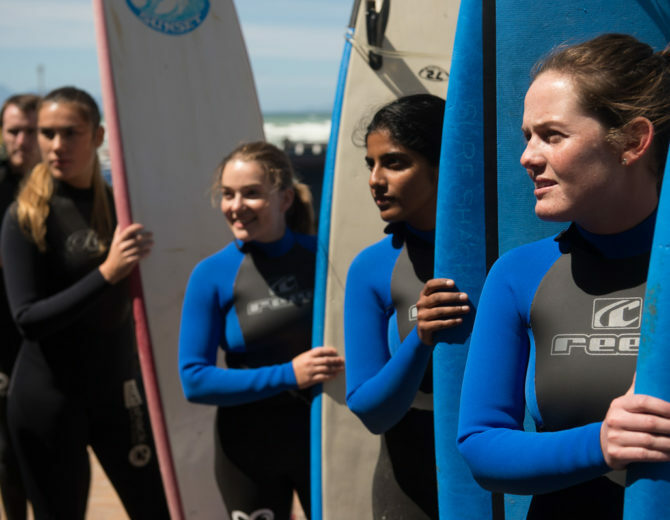 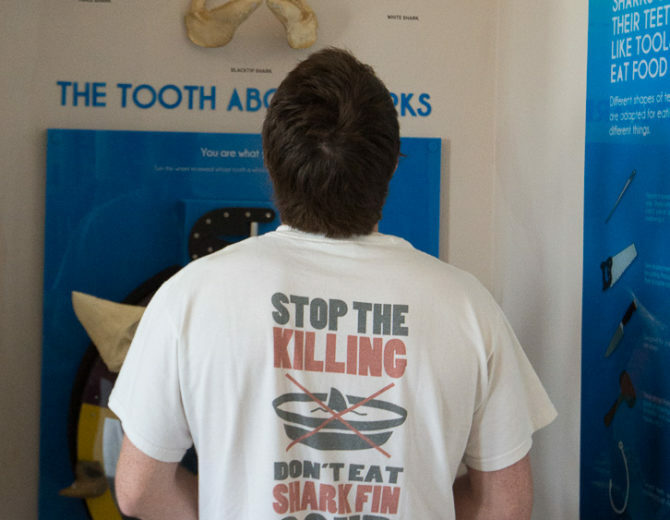 Established in 2004 as a result of public pressure on the Western Cape Government, the Shark Spotters Programme employs 30 spotters to monitor the waters of surrounding beaches for shark activity. 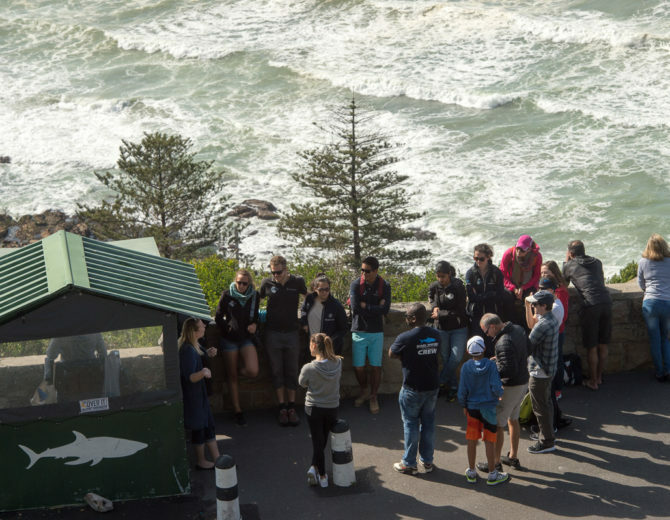 The team made their way up to one of the Shark Spotters huts which is raised 90m above the popular Muizenburg beach. 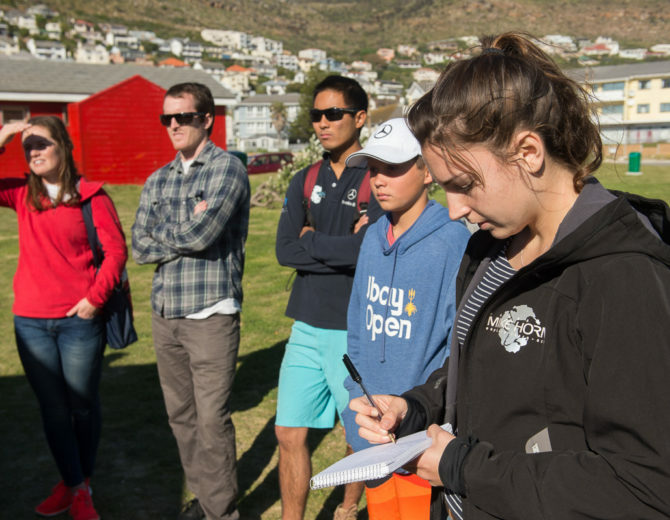 The job requires extreme patience and in-depth knowledge on what to look for and what to do. 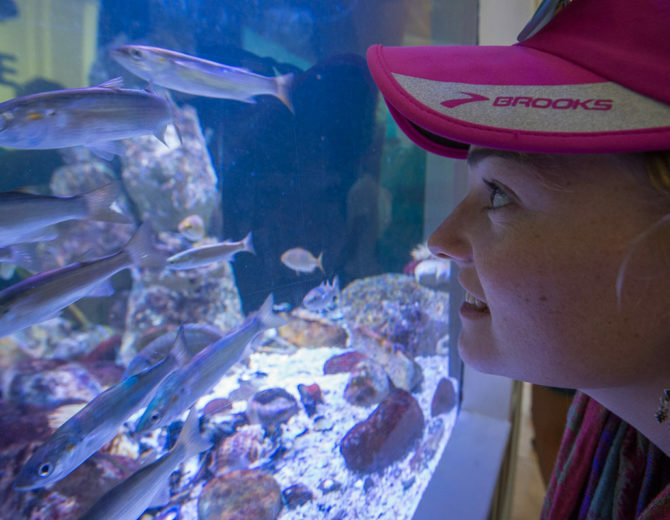 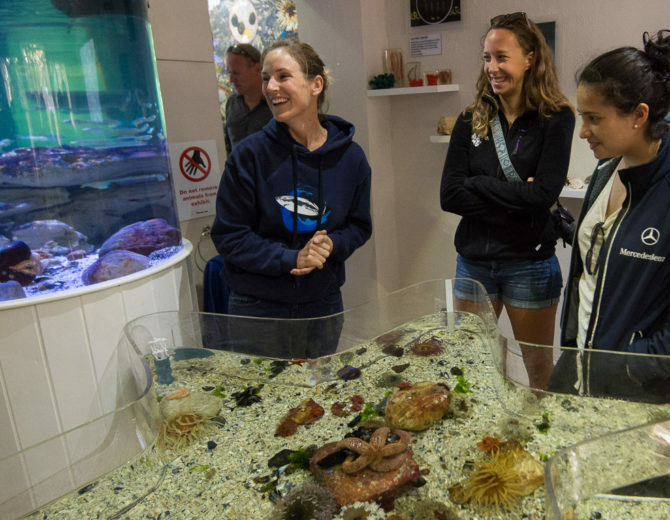 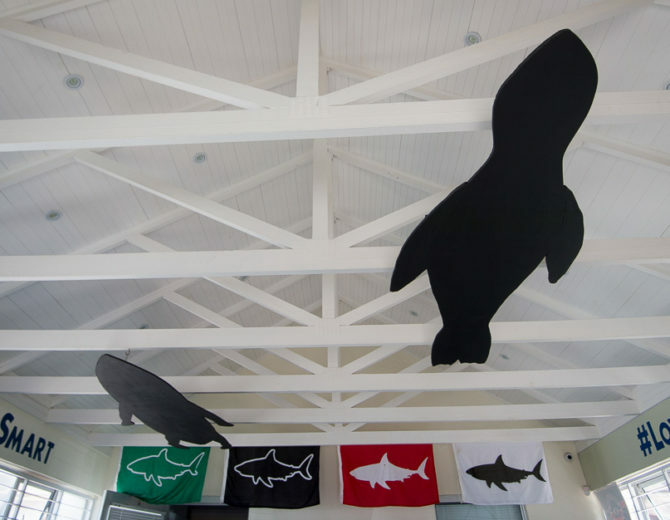 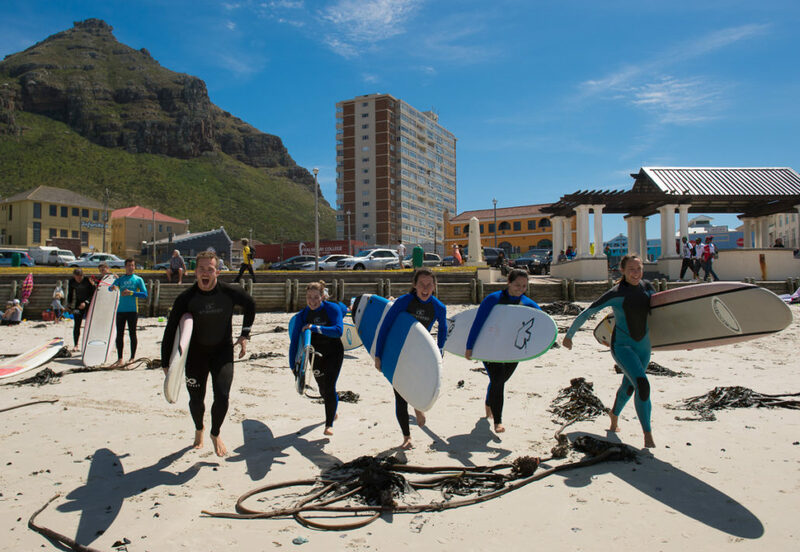 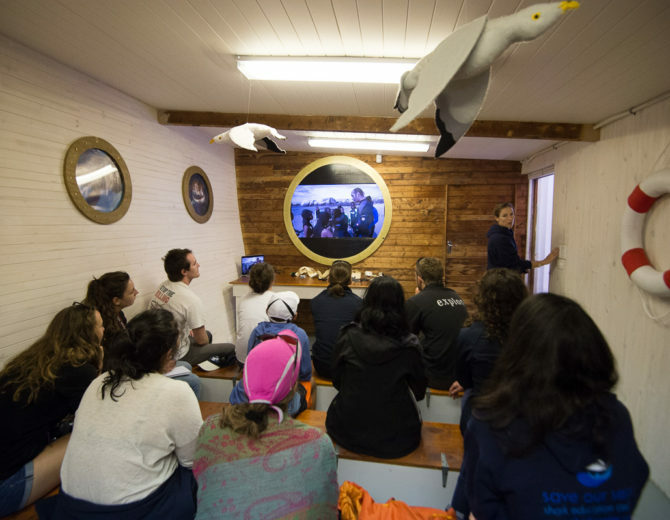 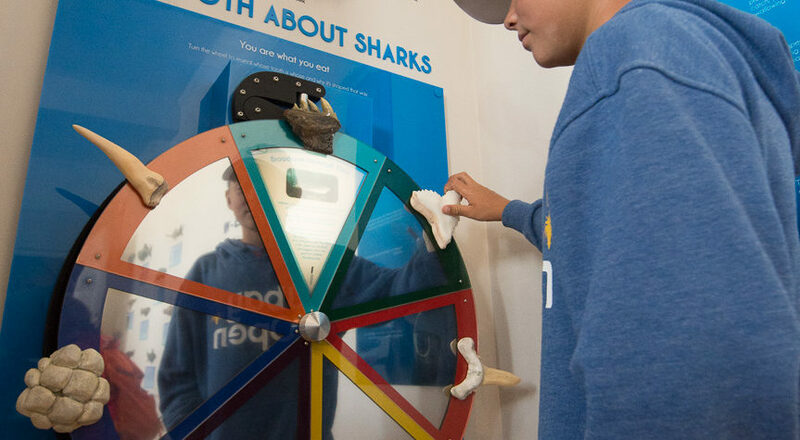 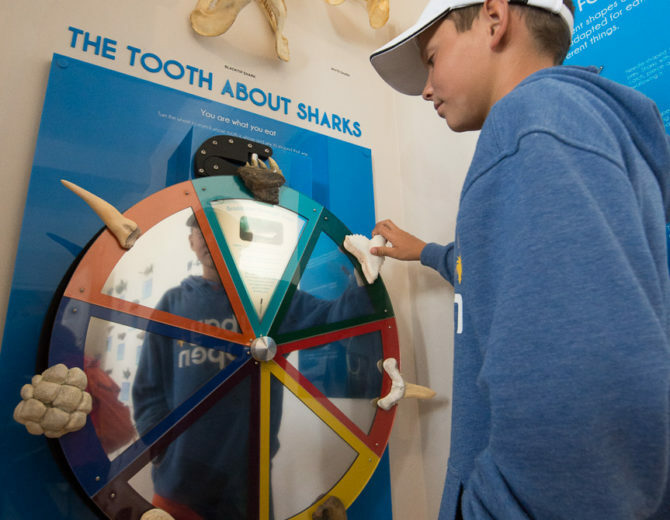 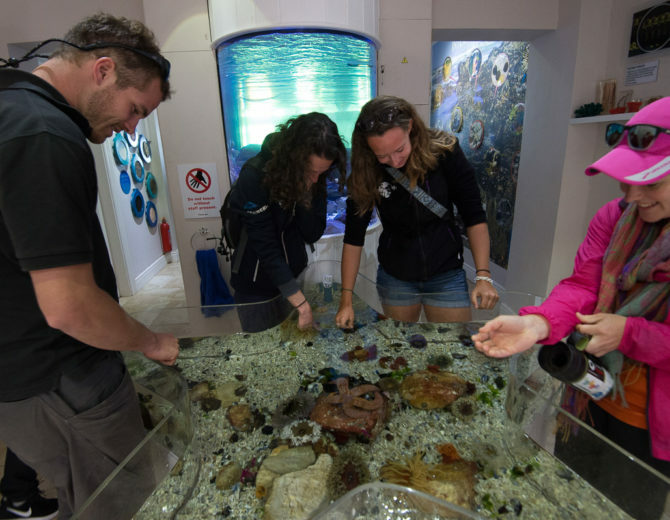 After a quick surf, we made our way back to Kalk Bay to visit the newly upgraded and highly interactive Save Our Seas Shark Education Centre. 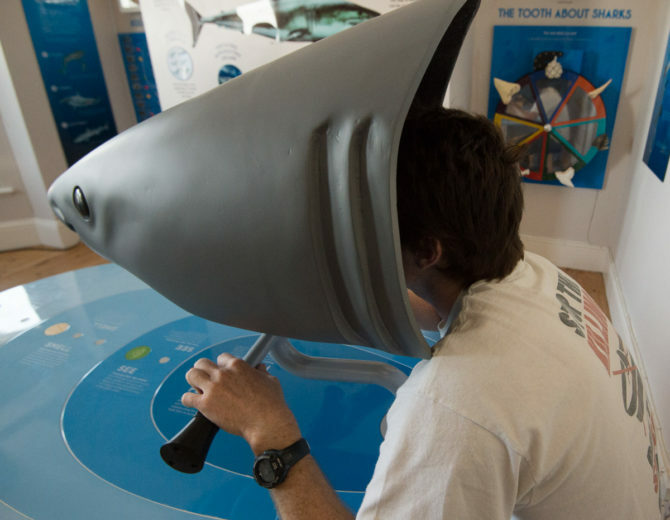 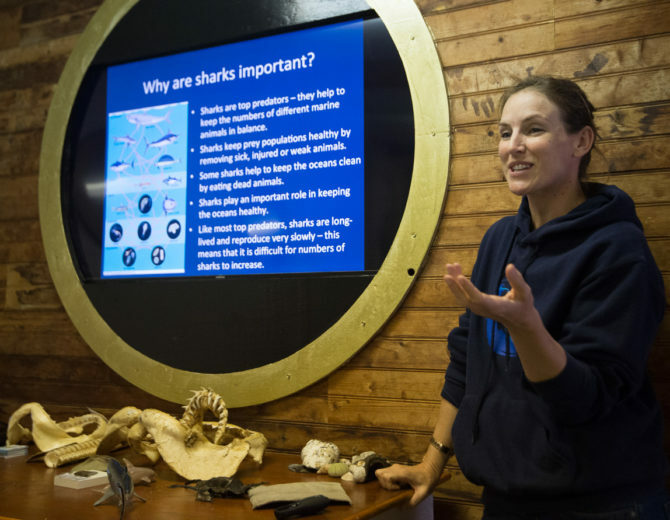 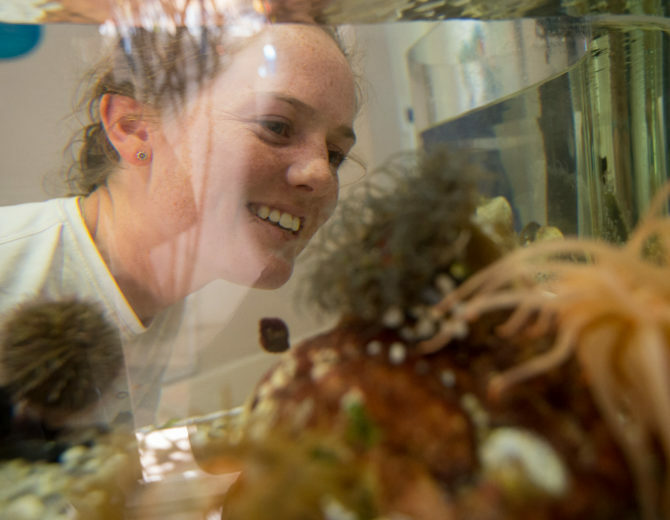 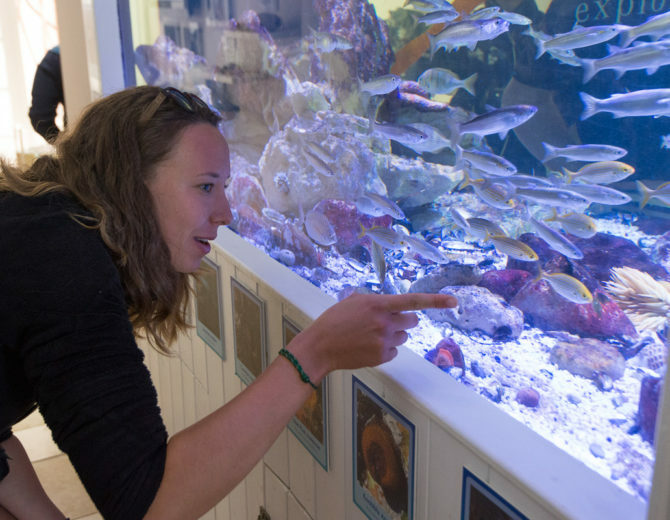 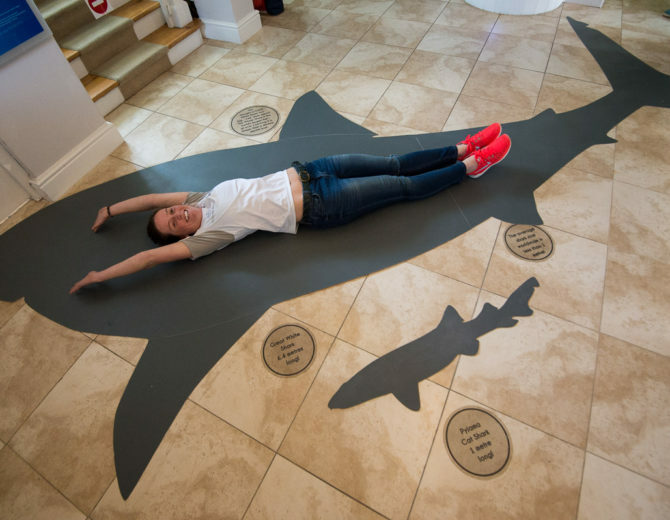 It was fantastic to see an organisation doing proactive marine conservation with local schools and we all learnt something new about shark species from around the world.